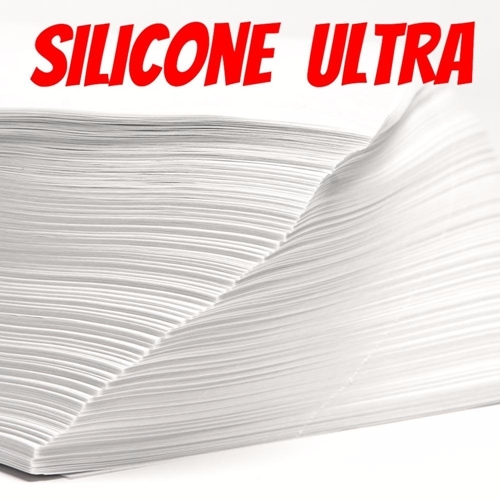 Black Label Parchment Paper Sheets 4" x 4" Silicone ULTRA 35LB. 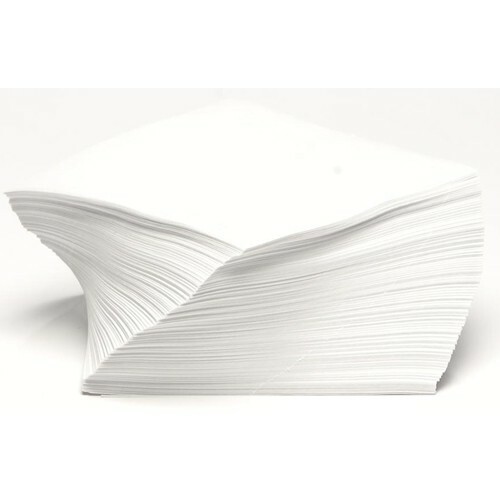 1000 Sheets In A Box. 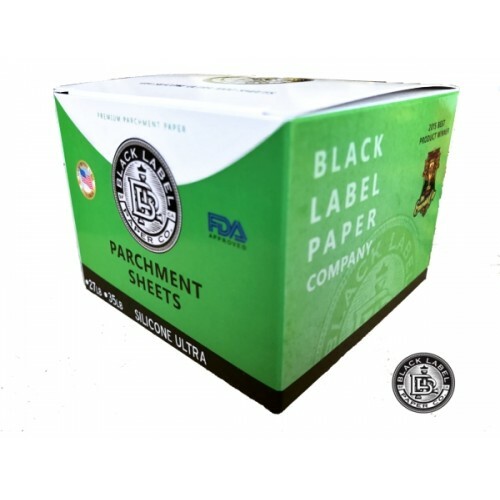 True genuine parchment is the premier sheet in the medical and food markets. Its paper weave type, release characteristics, heat resistance, grease resistance and wet strength mesh quite well with the needs of special needs medical and food applications. 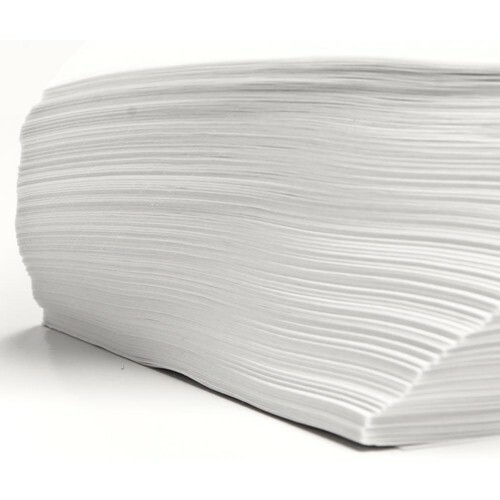 These papers are FDA approved for direct human food contact. This particular parchment paper is predominantly used in the alternative medical industries.